The Galaha hospital, which had been shut down since an incident of violence in August 2018, was reopened after five months. This was following a revelation by Ada Derana regarding the difficulties faced by the residents in the area due to the shutdown of the hospital. 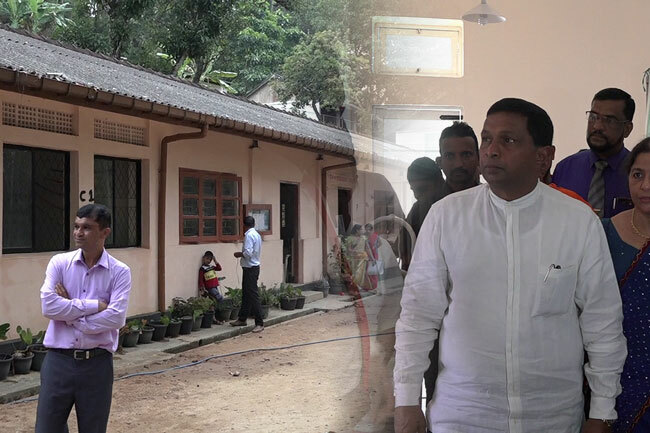 Following the exposure by Ada Derana on 12th January, newly appointed governor for the Central Province Maithri Gunaratne visited the inconvenienced residents on the night itself and took measures to reopen the hospital today (16). On August 28th 2018, a large number of people, provoked by the death of a one-and-a-half-year-old infant, had gathered at the hospital premises, allegedly due to the delay in treating him by the doctors and staff at the hospital. However, the hospital had been closed indefinitely since the incident.